THIS EVENT TOOK PLACE AT EXETER PHOENIX, GANDY STREET, EXETER EX4 3LS. Natalie was leader of the Green Party of England and Wales, from 2012 to 2016. She debated with David Cameron in the first leaders’ debate of 2015, challenging him on the Syrian refugee crisis. She was a journalist and also has worked with the United Nations consulting on women’s and children’s issues. 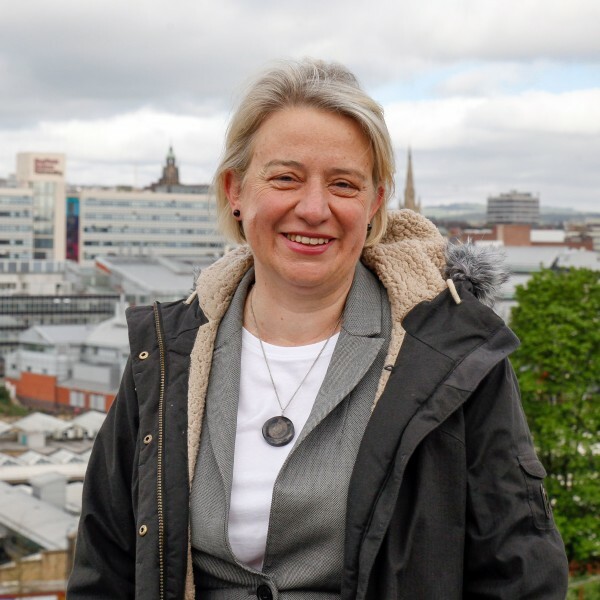 Last October Natalie was announced as the Green Party candidate for Sheffield Central.